Thank you for joining Read It Forward’s Advisory Panel! 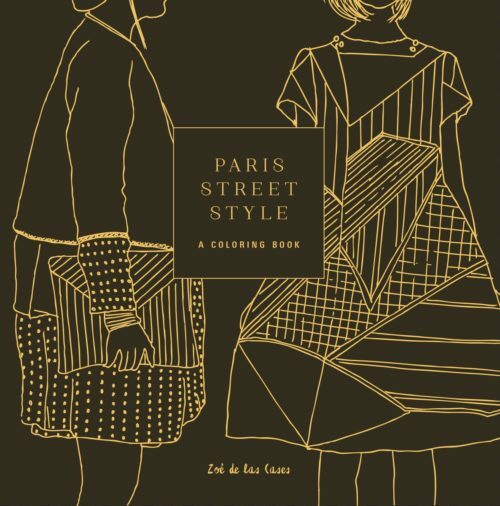 Click the link below to download a PDF of coloring pages from Paris Street Style by By Zoe De Las Cases. We hope you find these illustrations as charming and fun as we do!